The fingerprint scanner has grown to become one of the most trusted and most used methods of smartphone biometric authentication. Interestingly, the sensor underwent a major overhaul earlier this year in terms of its form and position; in a bid to make our phones slimmer and our screens bezel-less, smartphone manufacturers discovered a way to embed the fingerprint reader under our phone’s display. The Vivo X20 Plus UD was the first smartphone to ever have its fingerprint sensor under its display. Ever since, many OEMs have subsequently followed suit and laced their flagship phones with the in-display (or under-display) fingerprint technology. We have previously talked about the in-display fingerprint technology and how it works. Also, you should check out five reasons why you might want to pick up a smartphone with in-display fingerprint sensor when shopping for your next device. When you do, these are the top 5 smartphones with fingerprint on Display (FoD) you should check out before making your buying decision. Because this is the first smartphone to ever sport the in-display fingerprint technology, it definitely owns a spot on this list. The device is the successor to the Vivo X20 Plus smartphone with one of the key difference being the fingerprint technology. 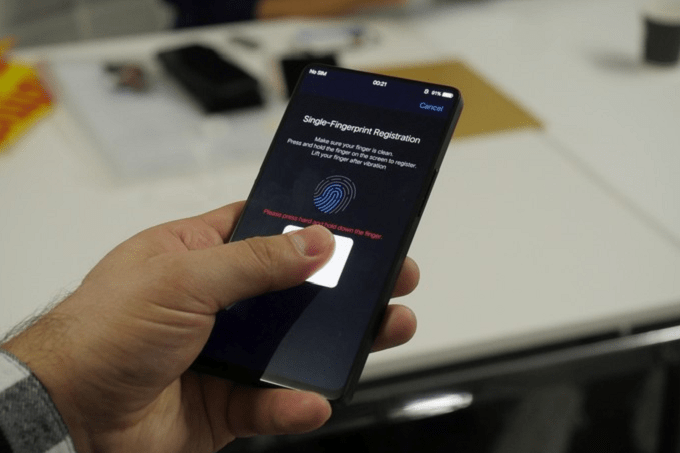 Launched at the CES 2018 event which held at Nevada in the United States, it is safe to say that the Vivo X20 Plus UD paved way for other OEMs to start adopting the fingerprint technology on their flagships. 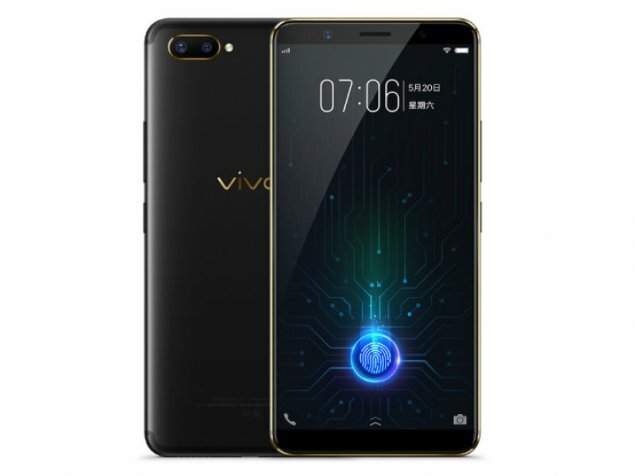 Ever since the Vivo X20 Plus UD surfaced, Vivo has embedded the in-display fingerprint sensor in almost all its follow-up flagship smartphones. Also, the Chinese giant keeps perfecting and bettering the technology with every new release. The Vivo Apex, for example, was launched not too long after the Vivo X20 Plus UD and it comes with an in-display sensor that unlocks faster and better than those on its predecessors. Also, Vivo boasts the Vivo Apex as a flagship with “Half-Screen In-Display Fingerprint Technology”. 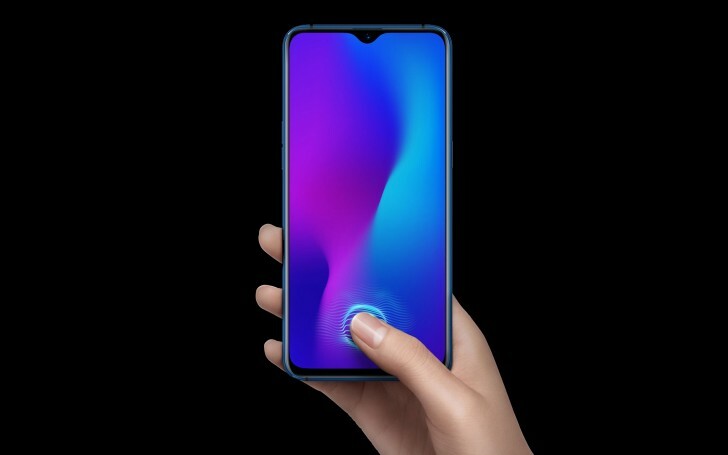 What this mean is that unlike the Vivo X20 Plus UD which sports a thumbnail-sized icon affixed to a portion of the display, the Vivo Apex in-display sensor has a wider surface area and you can unlock the device by placing your thumb on any portion of the bottom-half part of the display. This is the latest flagship smartphone from OnePlus and comes as the successor to the OnePlus 6. This is also the first smartphone from OnePlus to ever have an in-display fingerprint sensor. Like the Vivo X20 Plus UD, the fingerprint reader of the OnePlus 6T is also fixed to a thumbnail-sized spot on the display that emits a wild electric green color when active; ready to scan and identify a print. 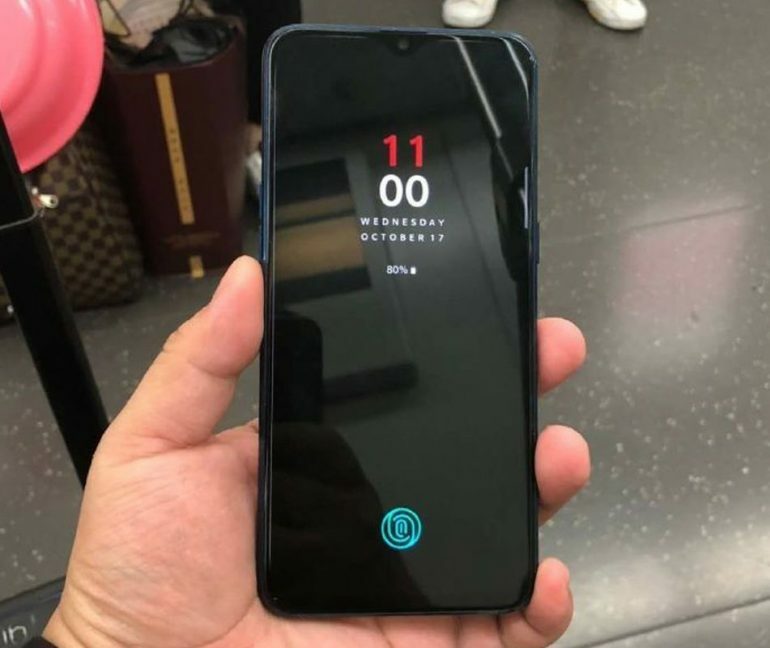 OnePlus says the OnePlus 6T’s in-display sensor can unlock the device in just 0.34 seconds. This is Oppo’s flagship with a stunning 91.5% screen-to-body ratio, a water-drop notch, and comes with the latest Corning Gorilla Glass 6 protection. Underneath the wide and bezel-less 6.4-inch OLED display is the phone’s optical fingerprint sensor that unlocks just as far as other phones on this list. The Pro version of this device with more advanced features also sports the in-display fingerprint sensor. 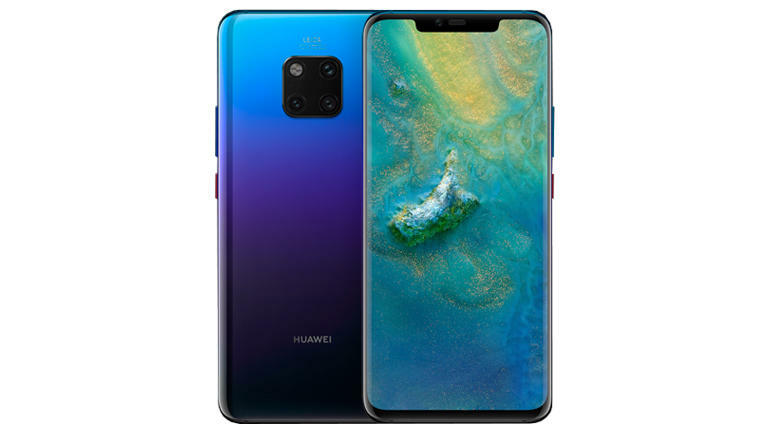 Huawei recently launched the Mate 20 and Mate 20 Pro flagship duo, lacing them with top-of-the-line features that no device in the industry has. However, it is the bigger device of the duo that packs better features like in-display fingerprint sensor, reverse wireless charging and more.